All ISNetworld®* Safety Topics are included at NO Additional Cost with Every All-In-One Safety Program System. Unlimited Support – To help ensure You can quickly get through ISNetworld’s RAVS process. Designed to Meet ISNetworld®* Safety Topic Requirements- Supported by a Team of Safety Professionals. Your ISNetworld®* Safety Topics are designed, and kept up to date by our team so You can concentrate on what you do best. 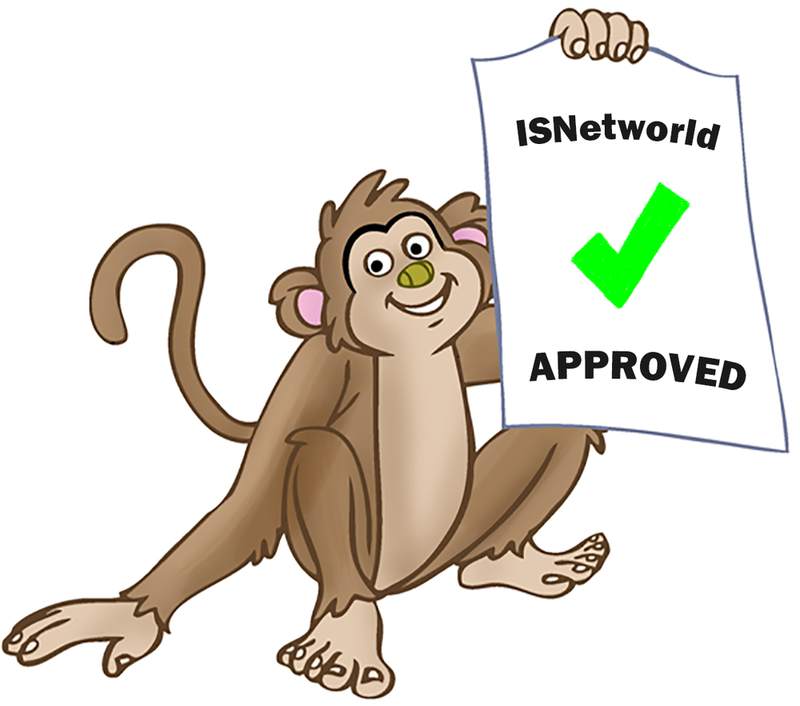 We've been helping clients get ISNetworld®* RAVS approval for more than 10 years - so we know how to get you approved. You'll have every ISNetworld®* Safety Topic you need ready to upload in PDF format - just like they want it. 3 Easy Steps to Getting Your Safety Program ISNetworld®* Approved. Step 2: Download Your Safety Program Topics. Step 2: Use our Answer Key to provide the answers to each ISNetworld Question and upload Your Topics. ISNetworld®* Safety Program - Every Topic At Your Fingertips! Do you sell individual ISNETWORLD®* safety topics? No. 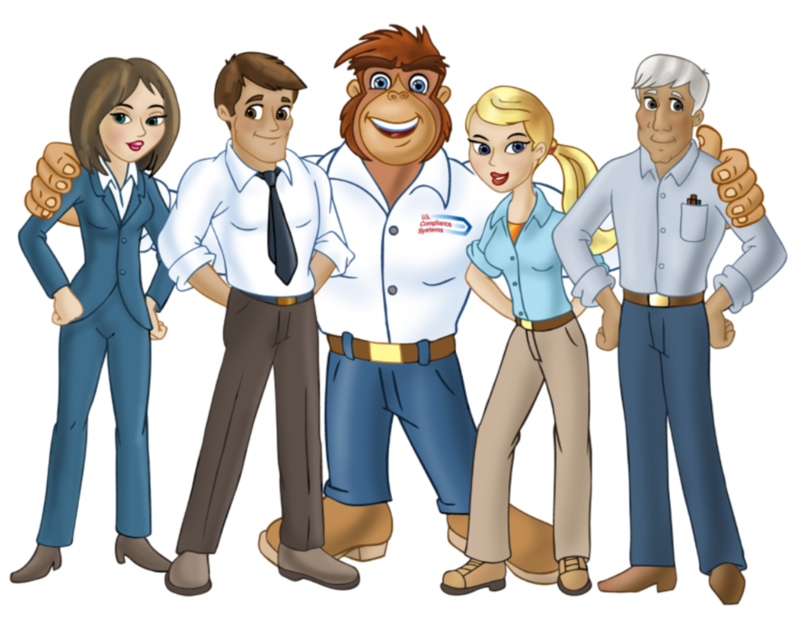 The ISNETWORLD®* safety topics we supply are part of the OSHA Compliant Safety Program System we provide. Do you provide the location (page #s) for the ISNETWORLD®* questions? Yes. We provide an answer key showing the page numbers for where each question is answered within each topic. 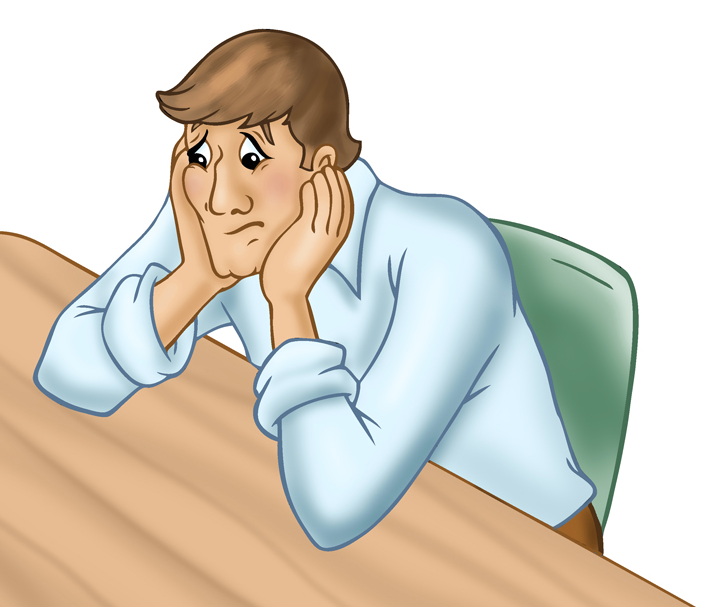 What if you don't have a safety topic that ISNETWORLD®* requires? We will get the information needed to produce the new safety topic ISNETWORLD®* requires and produce the new document for download at no extra charge.